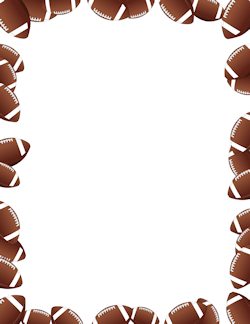 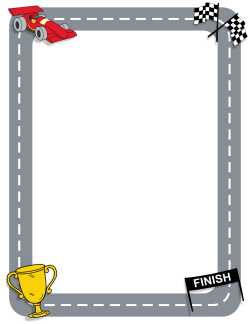 A collection of sports-themed page borders. 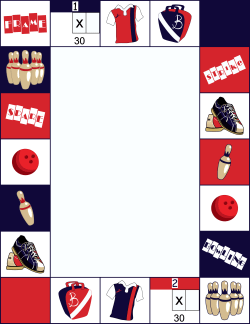 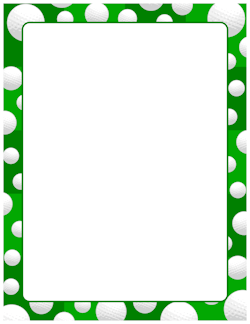 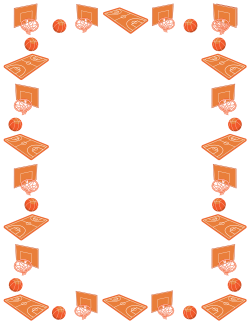 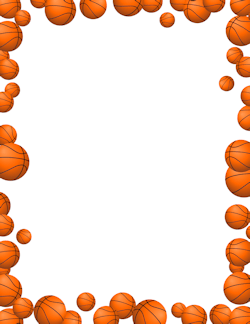 Use them to create flyers for a tournament or game, an award for your athletes, etc. 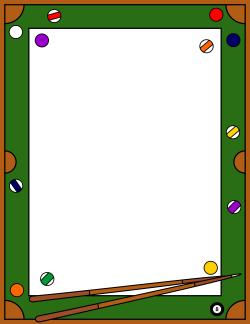 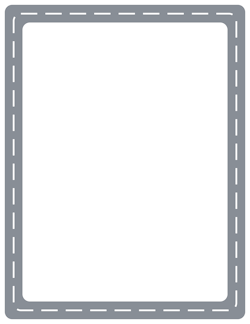 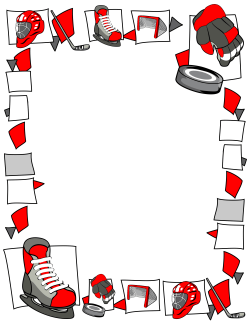 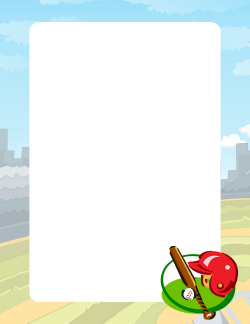 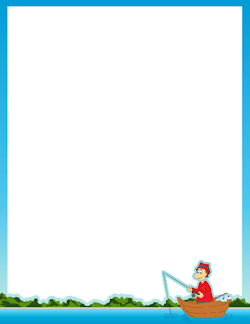 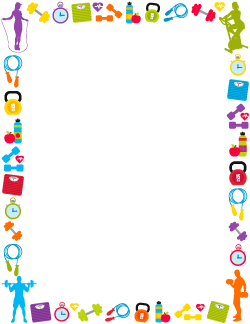 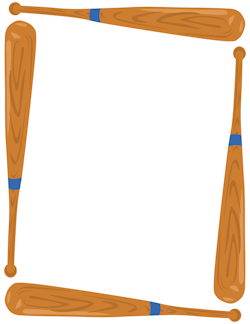 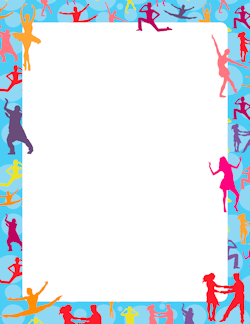 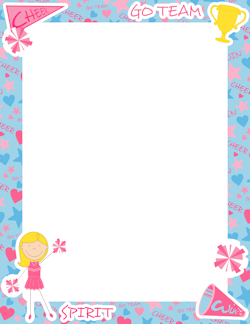 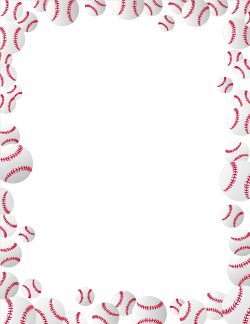 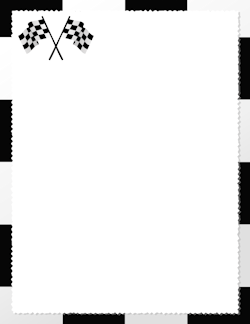 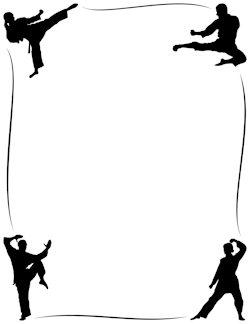 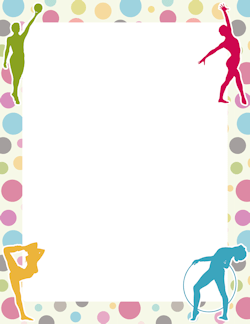 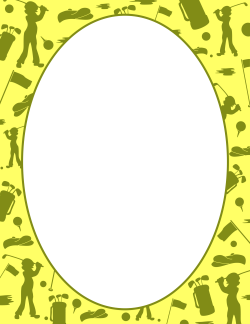 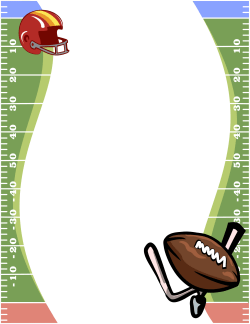 The borders are sized for 8.5 x 11 paper and may be used with programs like Microsoft Word. 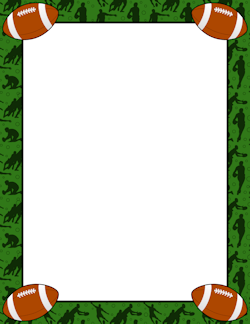 Each border is available as a free download with a watermark. 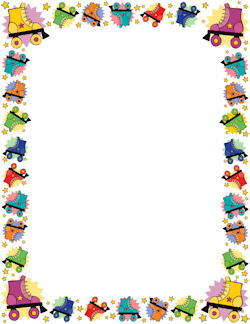 Download the borders without watermarks for only $0.99 per border. 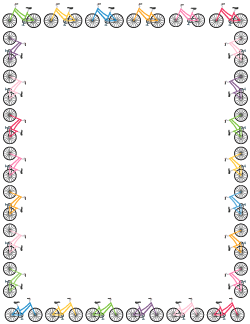 The paid version also includes AI and EPS files for use with Adobe Illustrator.